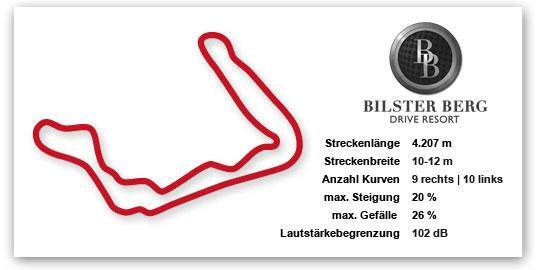 Bilster Berg is a racing venue in Germany with 9 laptimes.This page represents the 4.2 kilometer (2.6 mile) configuration of this track. Bilster Berg is a moderately fast track, with overall average speed of 139 kph (87 mph). EDIT: Ah disregard, says slicks in comments. Time at 2:52 in video.